We completely understand the sometimes embarrassing nature of continence issues and that coming to Physiotherapy can seem daunting. But don’t worry – you’re in good hands! All sessions are conducted together with your child in a private treatment room and full verbal and written consent is always gained. To help put your mind at ease, we’ve prepared our responses to some common questions about the Mars Clinic. We hope you find them helpful. What is the Mars Clinic? The Mars Clinic is a continence clinic for children and adolescents with bladder and bowel conditions. It is run by experienced Physiotherapists, who work closely with Paediatric Specialists. The purpose of the clinic is to provide a specific diagnosis and treatment plan for children and teenagers with bladder and bowel conditions and to identify the need for further referrals or testing. What assessments are performed? Are they intrusive? The Physiotherapist may use a number of different technologies to help diagnose and treat bladder and bowel conditions. They perform a thorough, non-invasive initial assessment of the child’s bladder, bowel and pelvic floor function. Assessment is tailored to the age of the child and may include using diagnostic ultrasound and non-invasive urodynamics, and also reviewing bladder and bowel diaries, so they can determine the cause of the bladder or bowel problem. Do you have a good success rate? There is scientific evidence supporting successful outcomes for children who have Physiotherapy treatment for bladder and bowel conditions. The Physiotherapists are very sensitive to how your child feels and will make them feel comfortable. All sessions are carried out, together with your child, in a private treatment room. Do I need to provide consent for a therapist to treat my child? Yes. Both written and verbal consent must be obtained from a person who has legal responsibility for the child before any examination or treatment. In most cases, this consent can be completed at the Mars Clinic at the start of your first session. Once initial consent has been completed, the child is covered for all of their future assessments and treatments. If you are unable to attend the first session and/or plan to have a person who is not deemed legally responsible for your child attend in your place, consent must be organised before the first session. In these cases, please contact the Mars Clinic on (07) 3163 1188. We will arrange a time for you to speak to the treating therapist and discuss the consent process via telephone. For your information, according to Australian Law, a person who is not deemed to have legal responsibility for a child (unless they have been appointed as a legal guardian by an official court order) includes: partners living in a de-facto relationship who are not a biological parent, grandparents, babysitters and siblings. At what age should I start to worry if my child is still wetting or soiling? Most children, but not all, gain bladder and bowel control by 4 to 5 years of age. For all children over 5 with daytime wetting and soiling issues, it’s important that they see a health professional who’s experienced in children’s continence. A referral is not required; however a GP or Medical Specialist referral is preferred. We frequently work in partnership with your doctor to plan and manage treatment. What is the waiting list like? Because of the importance of continence issues, we aim to fit your child in as soon as possible. We try to accommodate appointments before and after school. We usually try to book about a week in advance, to give you time to complete and return our Mars Clinic questionnaire before the first appointment. This gives the Physiotherapist a baseline of where your child is at. For your first visit, please arrive 15 minutes prior to your appointment to complete admission paperwork, so we can get you into the Physio on time. Your initial appointment, will last up to 45 minutes. Standard follow-up appointments at the Mars Clinic are up to 30 minutes. During each session, your physiotherapist will discuss your treatment plan and suggest an optimal follow-up appointment time to assist in your recovery. Then, at the end of each visit, you should check in with our administration team to schedule your next appointment. Do I need to arrange care for my other children while attending the Mars Clinic? For safety and other reasons, we are unable to accommodate other children in the consultation room. Whilst it is best to attend just with the child receiving treatment, if other children must attend, they must remain in the waiting room, be well behaved and have another adult to supervise them. It is really important that the child receiving treatment is not distracted and that their assessment and treatment are not compromised. It is our policy to schedule you with the same physiotherapist over the course of your treatment. Occasionally, substitutions must be made because of illness and holidays, but we will inform you of this as early as possible. On other occasions, your physiotherapist may recommend that you visit with another member of the team, who has additional expertise in the diagnosis and treatment of your condition. If, at any time over the course of your treatment, you would prefer to visit with another physiotherapist, please inform our administration team and they can re-schedule an appointment for you. What is the cost of my treatment? If you have private health insurance extras cover, you are able to claim a rebate on services provided by the Mars Clinic physiotherapist. The amount will vary depending on your Private Health Insurer and your level of cover. Does Medicare cover Physiotherapy for treatment of children’s continence? As bladder and bowel conditions are often long-term issues, some patients may be able to access Medicare funding to reduce the cost of physiotherapy to treat children with bladder or bowel conditions. This is usually available for patients whose General Practitioner has initiated a Medicare Team Care Arrangement or Enhanced Primary Care Program. Speak with your General Practitioner for more information and to find out if this type of funding is available for you. In order to accommodate each patient’s schedule, and for the efficient operation of our practice, reserving time slots for treatments is very important. That time slot is held specifically for you. If you do need to cancel and reschedule, please give 24 hours notice, to avoid a cancellation fee. A full consultation fee may apply if more than 3 same day cancellations are made. The Physiotherapists are very objective about what they can and can’t achieve. 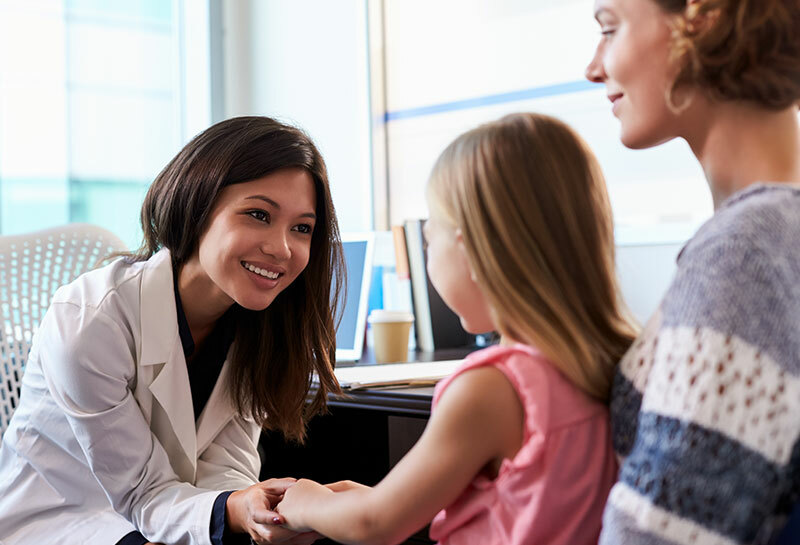 If they feel that Mars Clinic treatment isn’t appropriate for your child, they are able to provide management advice to you and to your GP and refer on to other specialists. What to expect during a consultation at the Mars Clinic. Consultations involve a thorough physiotherapy assessment of bladder, bowel and pelvic floor function, using diagnostic ultrasound and non-invasive urodynamics. Physiotherapists providing this service have undertaken specialised training in the assessment and treatment of children’s incontinence. Each child is assessed individually and those children deemed appropriate for treatment within the Mars Clinic, are provided with a tailored treatment program. We understand the sometimes embarrassing nature of continence issues. All sessions are conducted together with your child in a private treatment room. It is very important for the physiotherapist to establish rapport with your child. The physiotherapist will need to talk directly with your child and will aim to establish an atmosphere where your child feels comfortable to ask and answer questions. 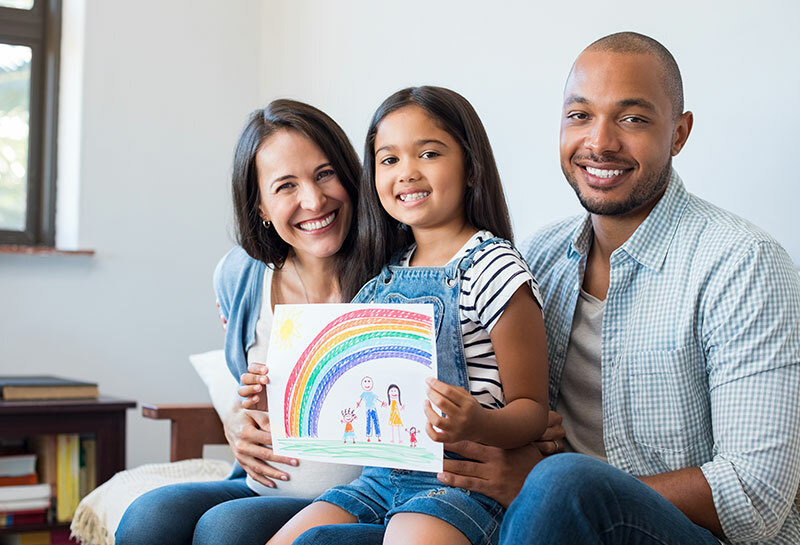 As the parent, we ask for your assistance in this process by gently encouraging your child to ask and answer questions and to speak for themselves during the consultations. This is an important first step in gaining your child’s commitment to the ongoing treatment process. To make things easy for you, we have provided the following checklist. What to do before the appointment? The Physiotherapists would like you to complete a questionnaire. The Physiotherapists would like you to complete a questionnaire, which has been designed to provide information on your child’s bladder and bowel condition. If your child is older, you may wish to complete this questionnaire with them. Teenagers may choose to complete the questionnaire independently. Please download and complete one of the Mars Clinic questionnaires and return (via email, fax or post) at least 2 days before the booked physiotherapy appointment. IMPORTANT: To get access to these downloads you will require a username and password. Please contact The Mars Clinic on 07 3163 1188 for assistance.. Many assessments at the Mars Clinic require a moderately full bladder in order to complete an ultrasound and urodynamics. Many assessments at the Mars Clinic require a moderately full bladder in order to complete an ultrasound and urodynamics. Please ensure the person being assessed has some fluid in their bladder before the appointment. Filtered water is available; however you may wish to bring your own water bottle. What kind of clothes are best to wear for assessment? Skirts and long t-shirts are ideal to wear to facilitate privacy and comfort during assessment and treatment. Skirts and long t-shirts are ideal to wear to facilitate privacy and comfort during assessment and treatment.